Now comes some real digging in and working on list-building. 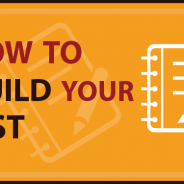 Don’t expect your list to build itself (duh!!). It’s your job to get yourself out there and find as many targeted and interested subscribers as you possibly can. 1. Web site Opt-In Form – this is an oldie but a goodie. 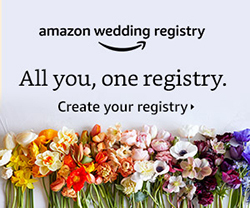 Put a form on your website. It’s not enough to put a form on your homepage saying ‘Sign Up to Our Newsletter’, though. You need to present your visitors with an irresistible offer, something they’ll have no problem handing over their closely guarded email address for. I recently found a post about the “Victorian Rules of Punctuation”. These are a great way to remember the basic rules that every copywriter should know — and know when and how to break to make your sales copy stand out. I am about to shock you with a cold hard truth. Making money online is easy. And especially… making money from Clickbank is extremely easy – of course if you know how to do things right. 2009 was a hard year for me and based on the things I learned I want to give you an input on how to make 2010 your best business year ever. – Do you have an online business that you just completed making with all the links and key performing properly and have an affiliate program but you need to jump-start it with no cash for promotion? – Do you want your goods or services in front of thousands of customers within hours without spending a single penny for the offer? 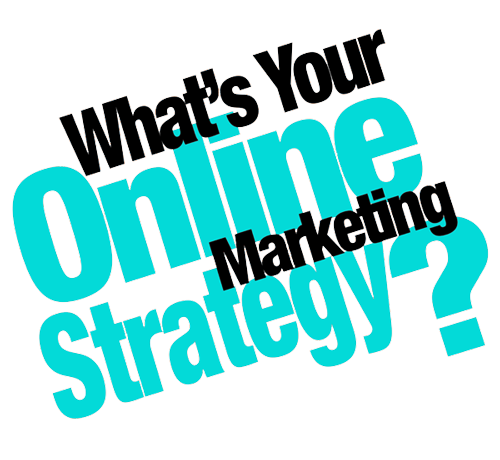 – Do you want to make more money WITHOUT your own products/services or mailing lists? If you’re like most other entrepreneurs, you’ve seen definite downturn in your business over the past year or so. Profits are under whelming… sales goals are far from being reached… and the outlook doesn’t look to get any better soon.